Dr. Jenna Brown-Morgan, who works for the Military Health System, recently traveled 7,500 miles to fully understand the unique and emerging needs of a specific Army unit so she could best tailor treatment services for them when they returned home several weeks later. A civilian psychologist employed by the Army, she worked in Afghanistan with members of a combat unit to identify soldiers with symptoms of behavioral health conditions that may need treatment. She consulted with unit leaders to understand factors that had impacted the soldiers’ well-being, such as who had done the most fighting or had lived in the toughest conditions. She crafted treatment plans for individual soldiers and delivered talks on challenges returning soldiers commonly encounter, such as insomnia, alcohol use and family reintegration. Brown-Morgan leads an Embedded Behavioral Health clinic on Hunter Army Airfield in northeast Georgia. Her team is made up of a group of mental health professionals who work out of a small medical building far from the main hospital but within walking distance of where the soldiers live and work. Over the past three years she and her team have supported the same combat unit, earning the trust of this elite fighting force’s leaders, who readily endorse the behavioral health care provided by Brown-Morgan’s team. Developed by the Army in 2010, the Embedded Behavioral Health model is credited with leading more people to keep their outpatient appointments and reducing the number of soldiers who need costly inpatient care, which can be stigmatizing. Embedded Behavioral Health is just one of several innovative models of care Army hospitals are providing soldiers and their family members. Congress provided additional funding in 2007 that jump-started a transformation of the Army’s behavioral health care program. The Army then developed a network of small clinics in accessible locations on Army posts, such as near combat troops or in schools educating soldiers’ children. Today, 60 Embedded Behavioral Health clinics support every combat brigade in the Army and 76 schools have behavioral health providers on site. With easier access and better coordination between behavioral health teams and the rest of the Army community, soldiers and their family members spend about 40 percent fewer days admitted to the hospital for inpatient care than they did just five years ago, a clear indication that conditions are being addressed earlier and more effectively. Despite the positive changes in behavioral health care, some former military officials have called for radical changes that would drastically reduce the scope of medical and surgical services delivered in Military Health System facilities. Their argument to “buy more and make less” holds that the military should send its beneficiaries to the nation’s network of non-military affiliated medical facilities who will deliver better care at a lower cost. While the military may be able to “make less and buy more” in some clinical areas — such as geriatrics or sub-specialty pediatrics, which are infrequently used by military beneficiaries — this logic is off-base when applied to behavioral health. Furthermore, behavioral health providers are unevenly distributed across the country. Relatively few practice in rural areas, where most large military installations are located. More than 89 million Americans live in federally designated Mental Health Professional Shortage Areas, far more than live in primary care shortage areas. Finding a good behavioral health provider who can take patients can be difficult anywhere in America, but it is particularly so in places like rural Louisiana, central Kansas or interior Alaska—all locations of major Army posts. Simply put, the system that service members would try to buy care from does not have enough to sell them. Most providers do not have the right training or background to best care for service members. The RAND Corporation examined the ability of non-military affiliated behavioral health providers to deliver evidence-based, culturally-informed care and concluded that 87 percent were not ready to do so because of a lack of training in evidence-based techniques and a poor understanding of what its like to serve in the military. 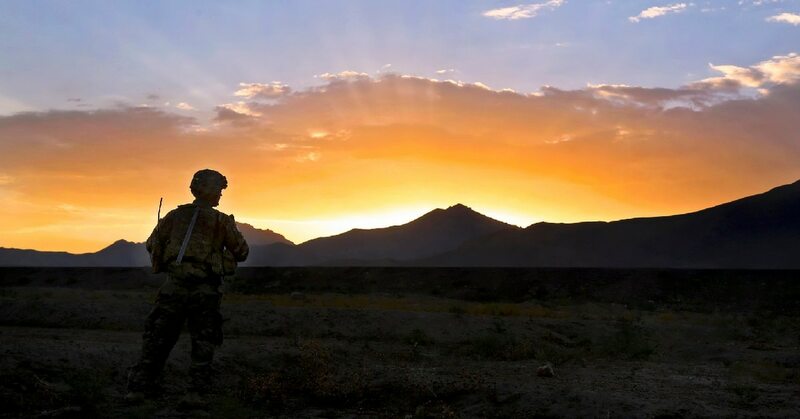 In contrast, providers working as part of the Military Health System, like Brown-Morgan, are specifically trained in evidence-based treatments and comprehend the unique stressors faced by soldiers and leaders in each combat unit. What’s it like for a squad leader to lose a soldier in a firefight and how can he overcome feelings of guilt that may haunt him months later? How does a soldier feel when he leaves his family to deploy for the fifth time and how can he talk with his daughter about missing her birthday again? Brown-Morgan and her team know what advice to give. That expertise allows the Military Health System to “make” care that service members use and benefit from. The nation is entering its 17th year of uninterrupted warfare. Less than 1 percent of the American population has stepped forward to bear the burden of combat. Behavioral health care is an inextricable part of their health and readiness to continue to fight. How can this select group be provided with the care they need? Through the Military Health System, because the unique culturally competent behavioral health care isn’t available anywhere else. Christopher Ivany is a psychiatrist and colonel in the U.S. Army. 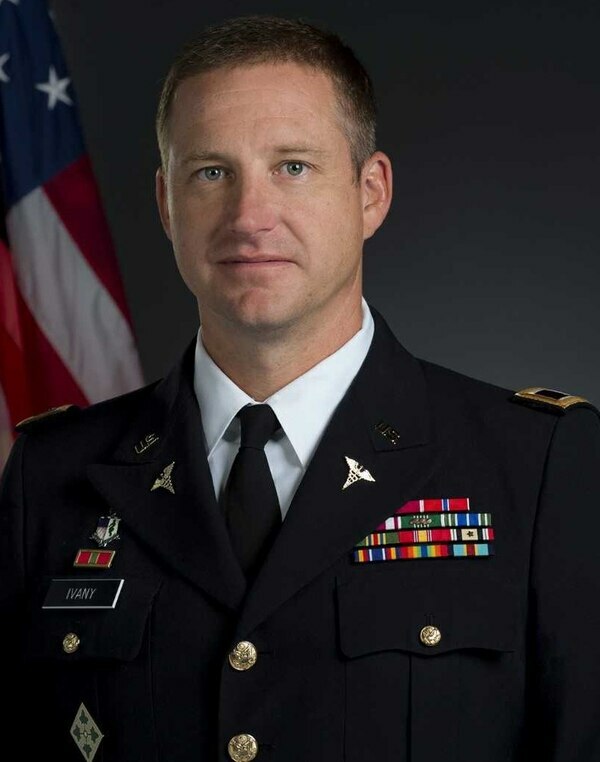 Between 2013 and 2017, he oversaw the Army’s behavioral health system of care as the Army director of psychological health. The opinions expressed here are those of the author and do not necessarily reflect those of the U.S. Army, the Defense Department or any other U.S. government agency.